The Flaming Lips have always been weird, and they have a penchant for showing it off in pretty spectacular, and sometimes head-scratching, ways. 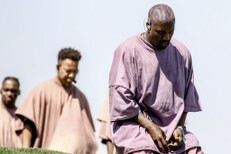 They’re currently in the midst of an attempt to break the record of most concerts performed in 24 hours (a record held by Jay-Z — he did seven in that span back in 2006) as part of MTV’s O Music Awards, but that seems like a normal thing to do compared to releasing a 24-hour long song on a hard drive housed in a human skull. 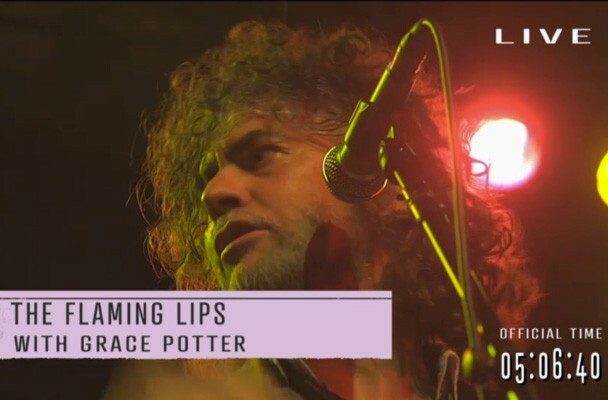 So, yes, The Flaming Lips skew strange. In honor of keeping it weird, here are 11 of their strangest stunts, ranked in reverse order, from least insane to most WTF.